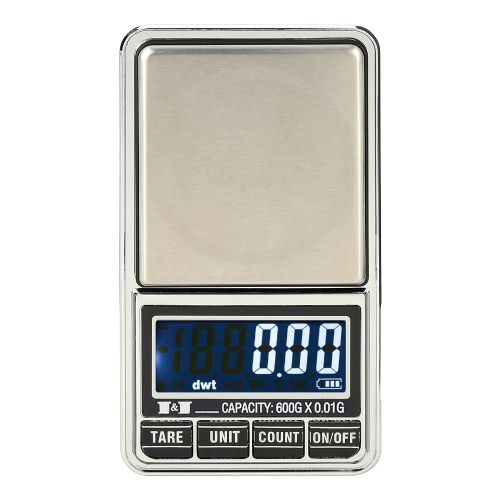 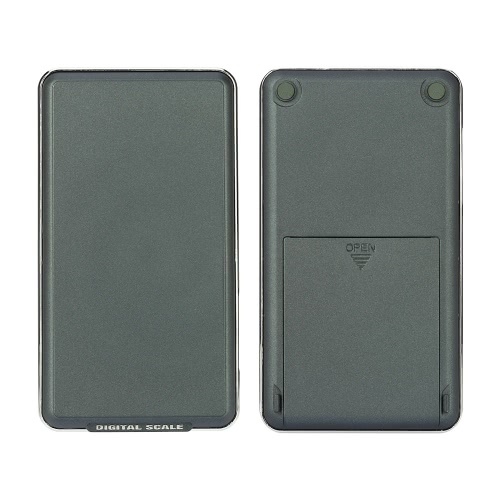 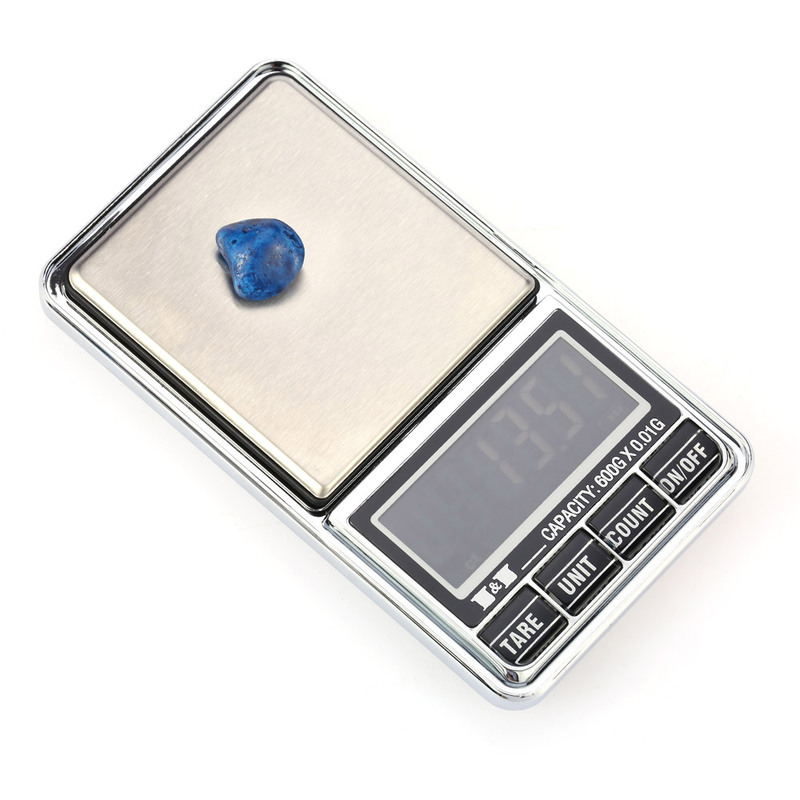 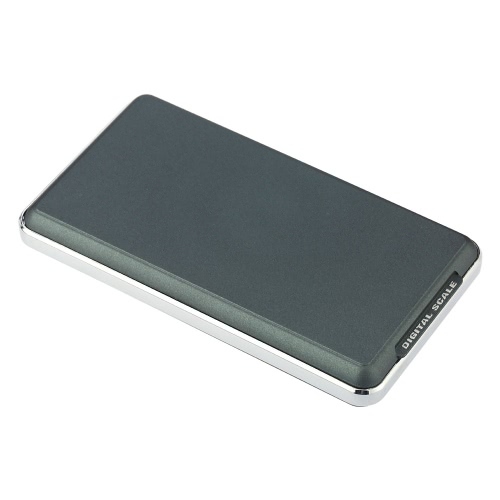 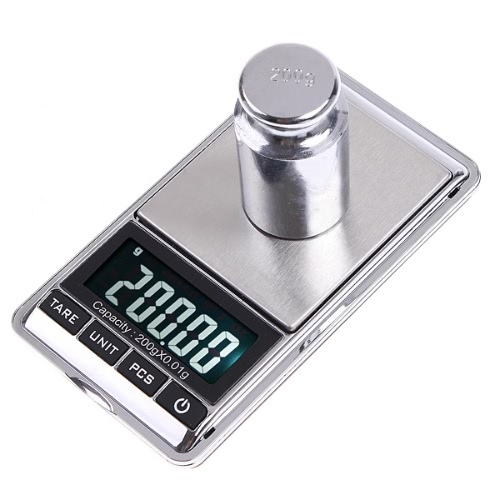 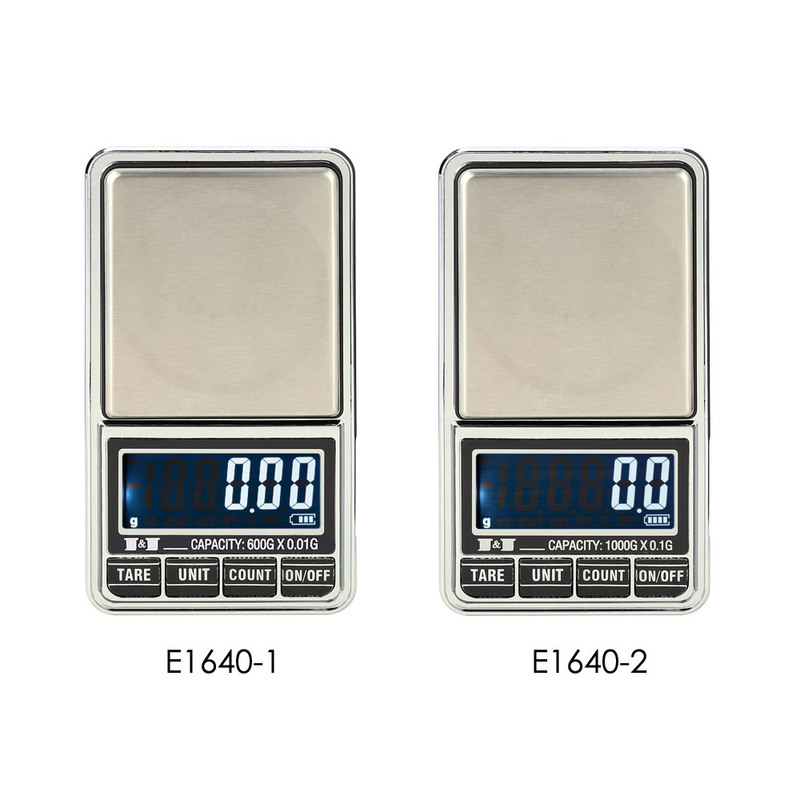 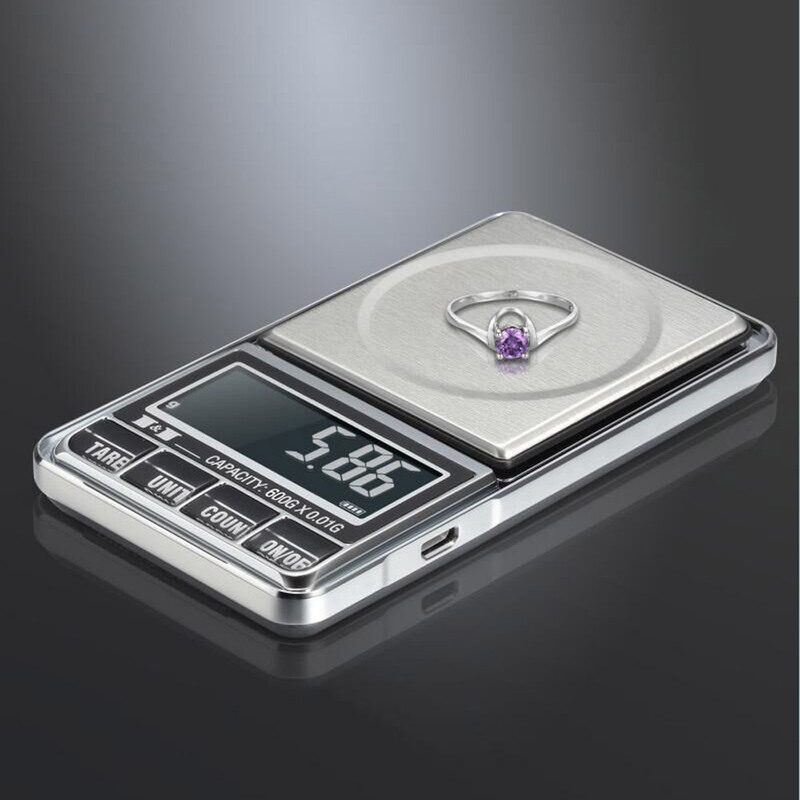 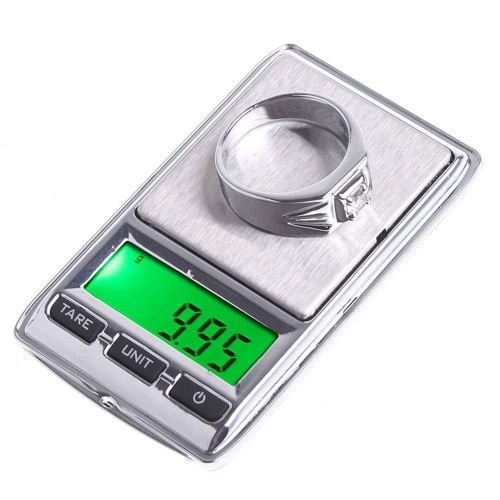 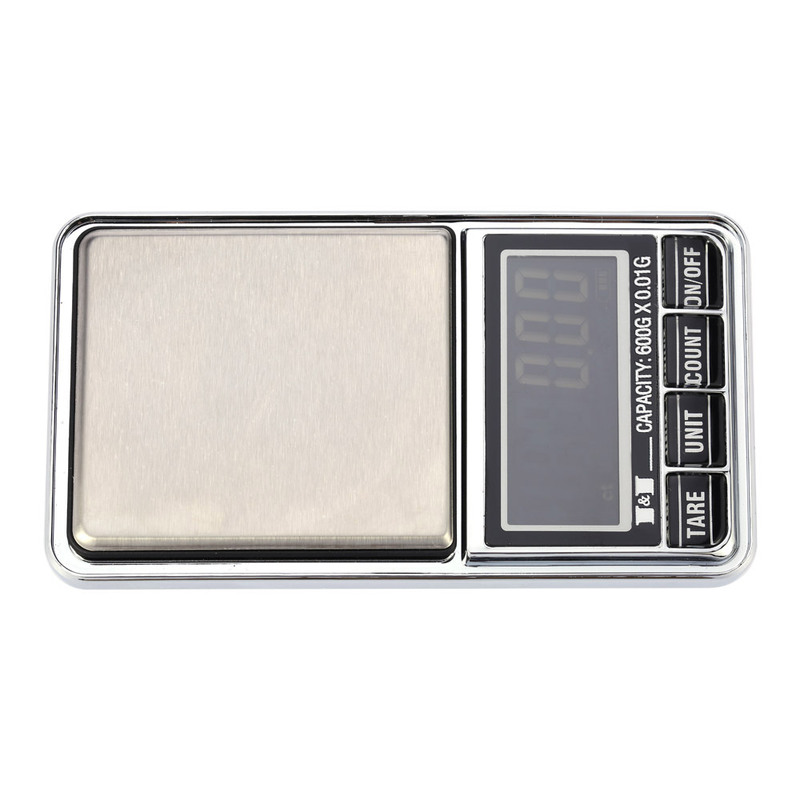 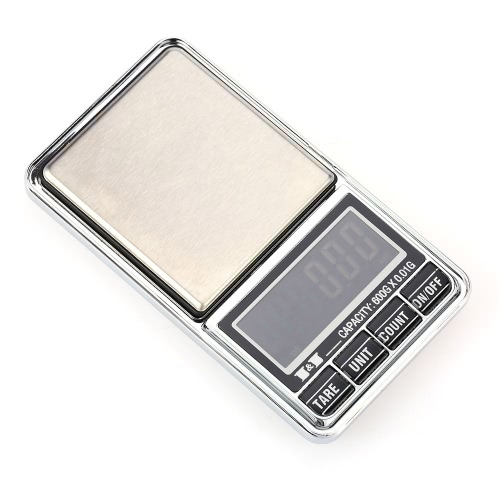 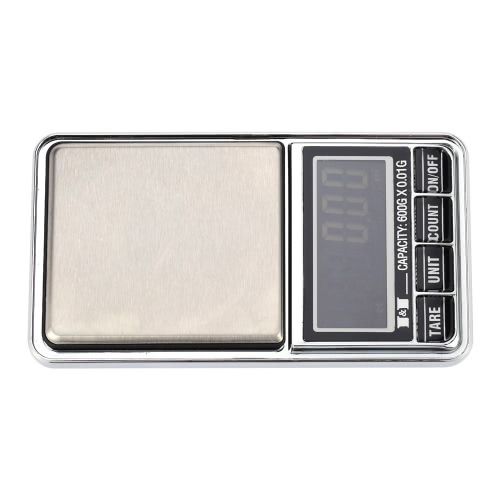 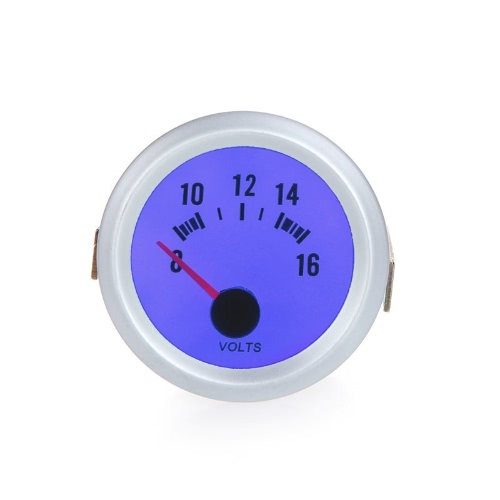 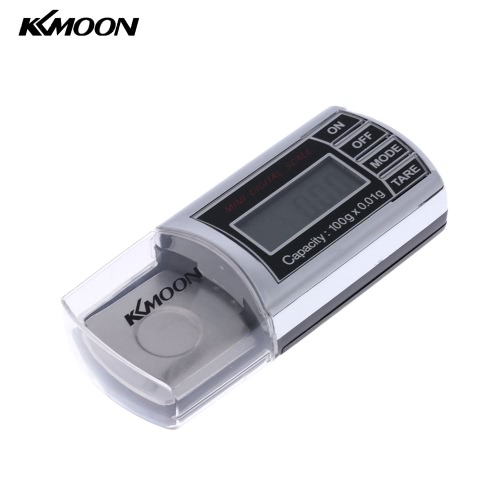 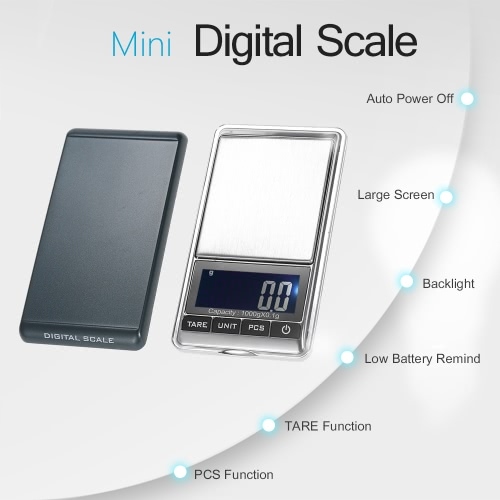 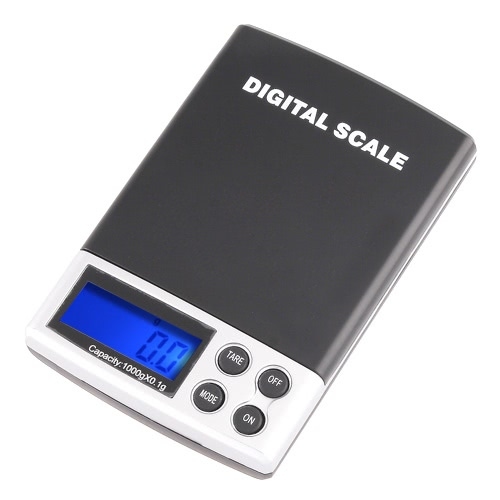 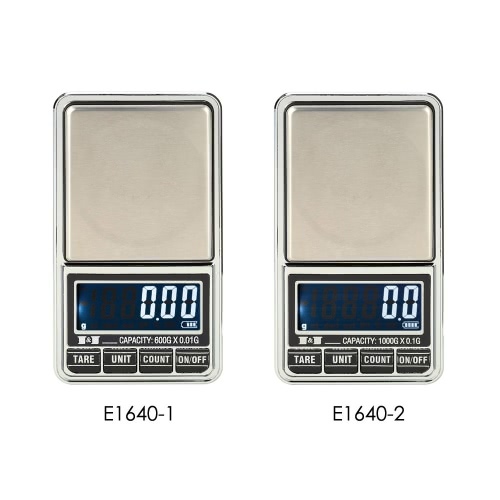 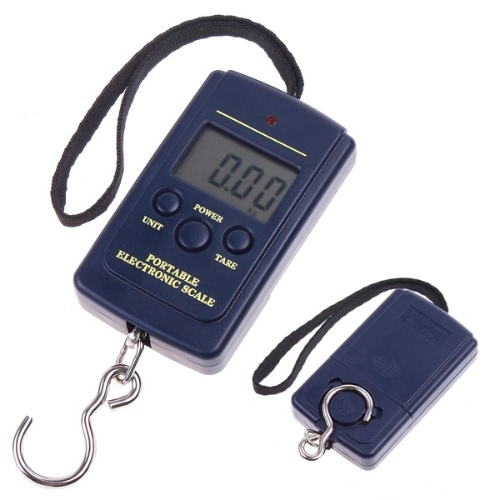 600g*0.01g / 1000g*0.1g Mini Digital Jewelry Pocket Scale with 7 units of g, ozt, ct, dwt, gn, t and oz. 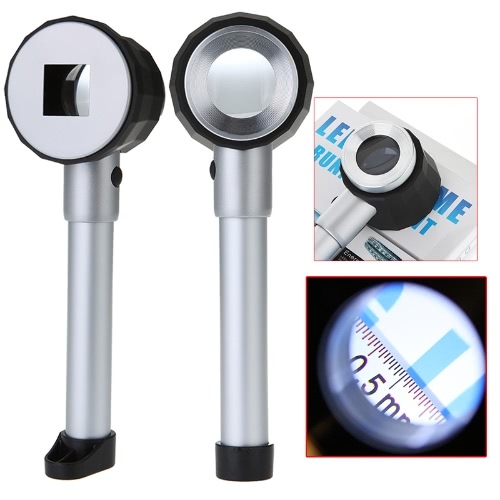 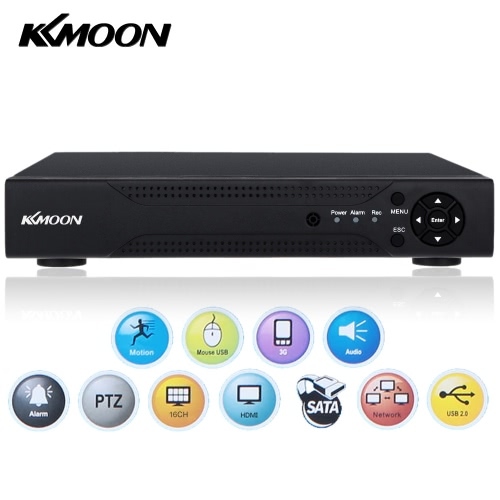 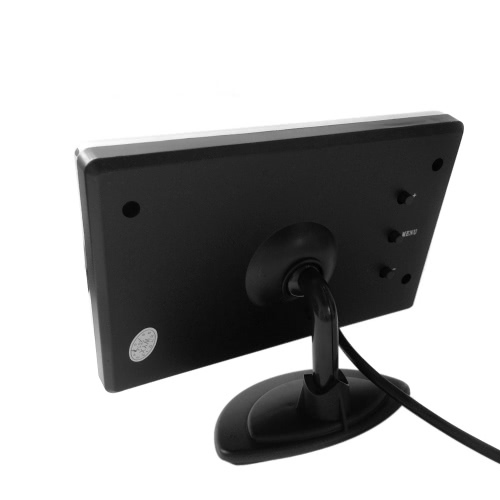 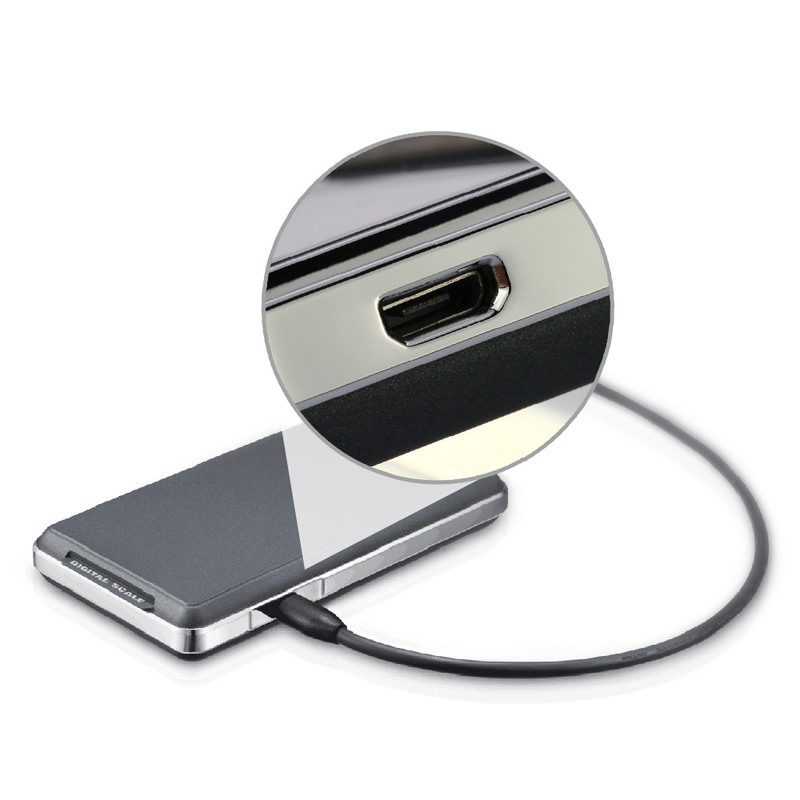 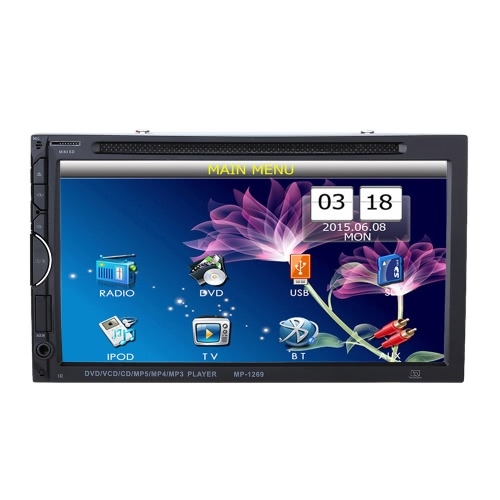 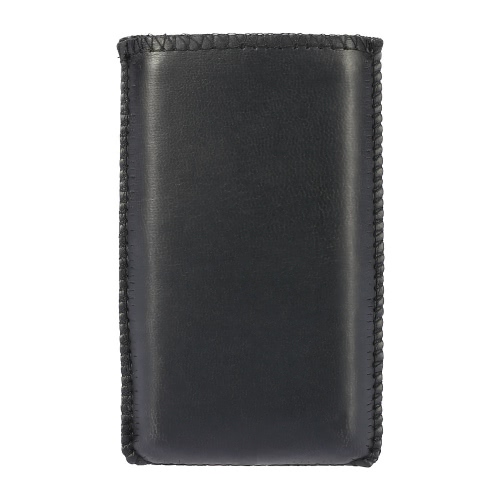 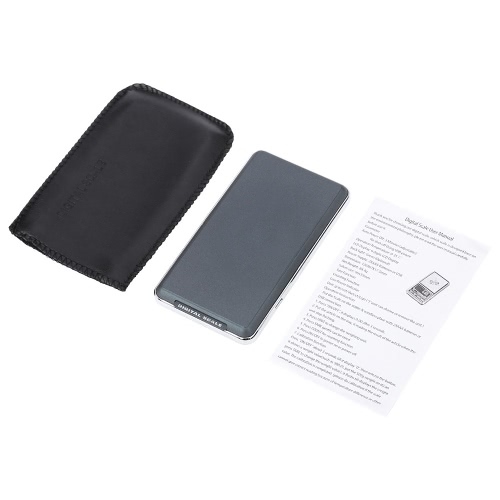 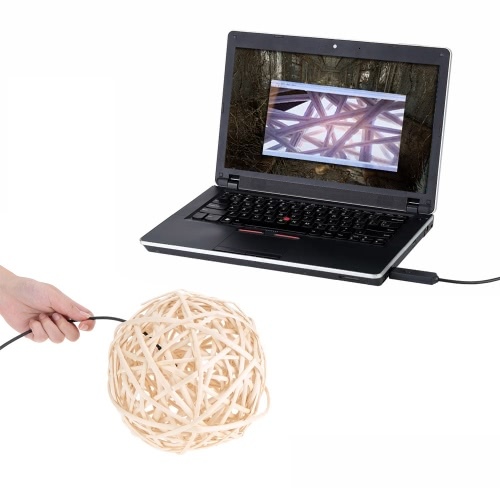 Ultra-compact design and excellent quality. 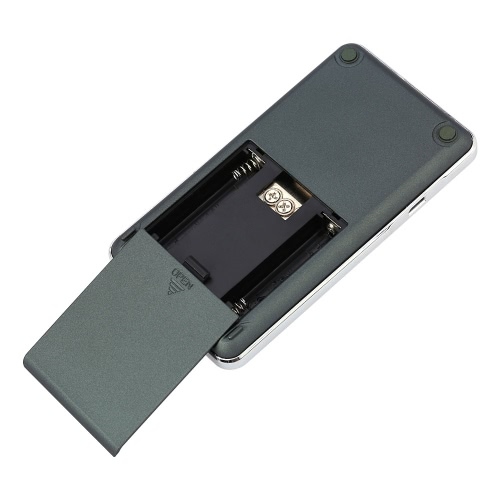 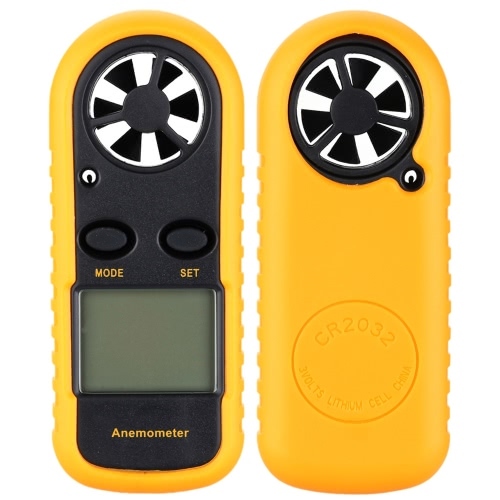 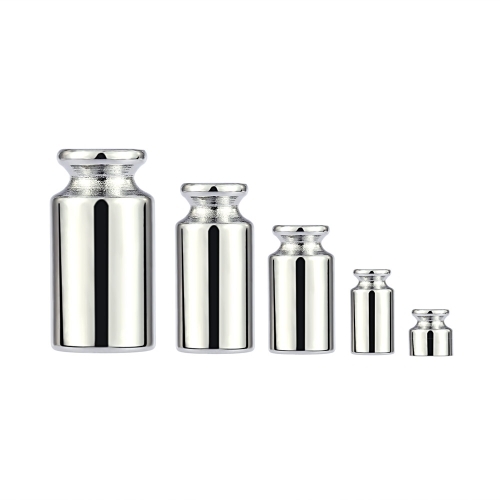 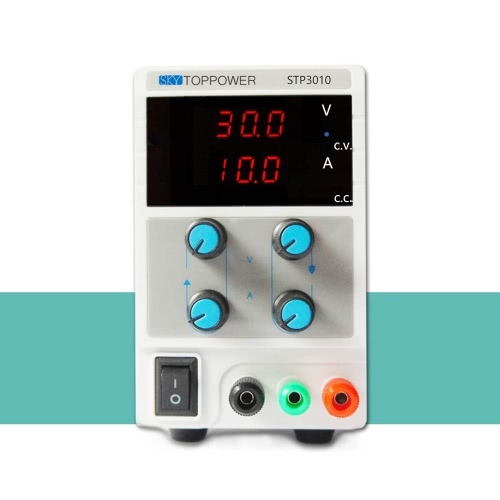 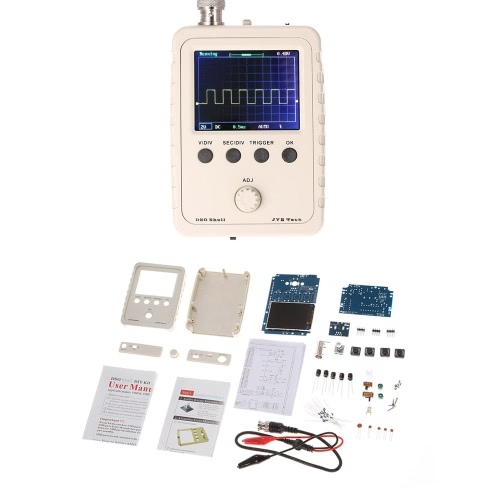 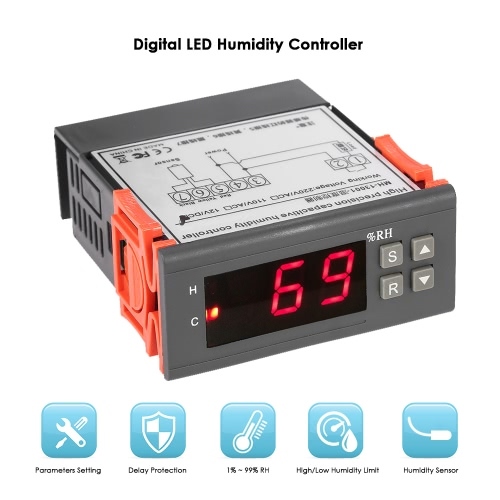 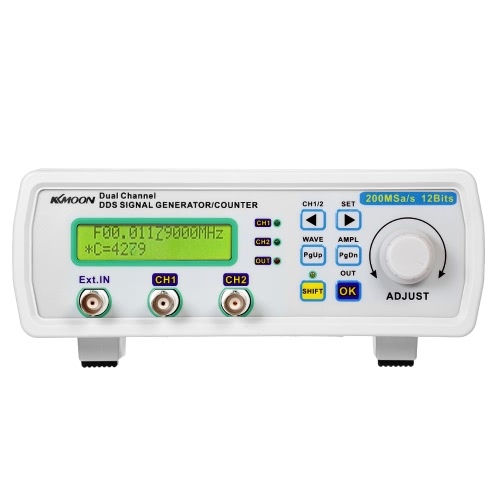 Optional 600g capacity with 0.01g accuracy or 1000g capacity with 0.1g accuracy. Stainless steel platform and white back-light LCD display. 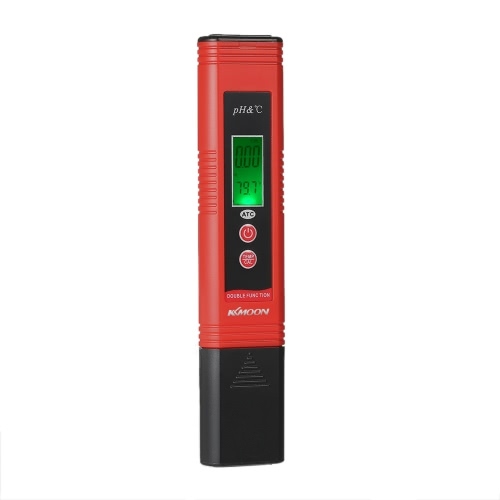 Auto power off after 3 minutes and easy on-key calibration. 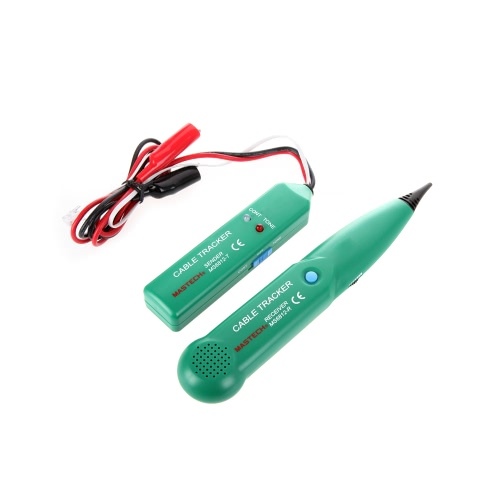 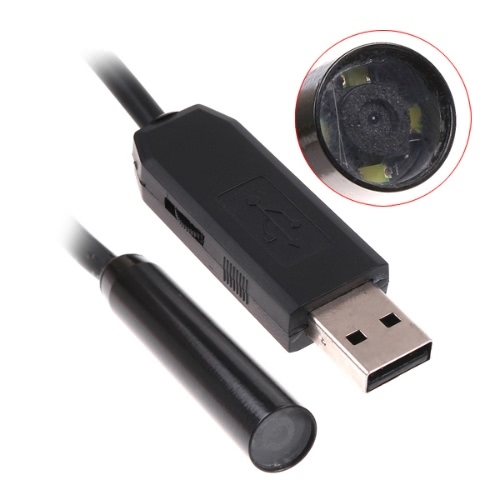 Low power supply with battery or USB connection.